Samsung has released its first software update for its new Samsung Galaxy Note 9 smartphone, the handset launches next week. This new software update for the Note 9 brings a new Super Slo-mo camera mode that lets you record at 0.2 seconds or 0.4 seconds in manual mode. The update also includes the August security patch for Android which fixes a range of vulnerabilities in Google’s Android OS. The software update comes with the version number N960FXXU1ARH5 , there are no other new features included in the update. 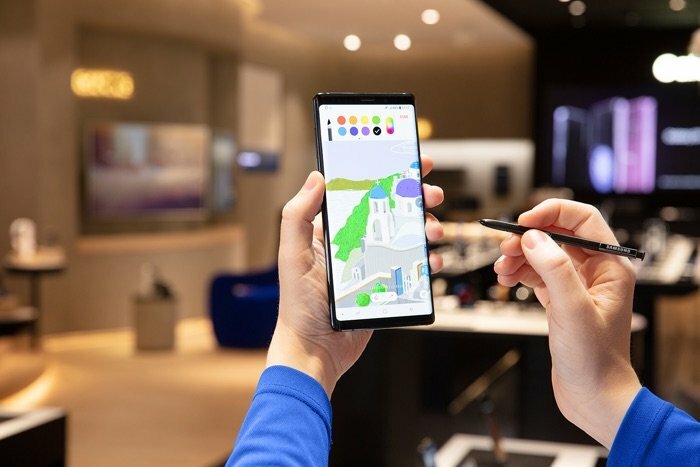 The first software update is available as an over the air update for the Galaxy Note 9 and it will be available to owners of the handset when they get their hands on Samsung’s new flagship when it launches next week.